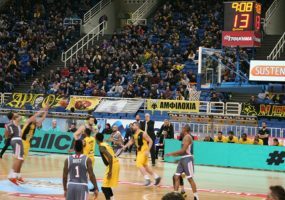 Since 1932, the International Basketball Federation (FIBA), which is the universal governing body for basketball, has coordinated basketball leagues and competitions all around the world. 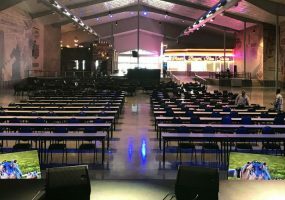 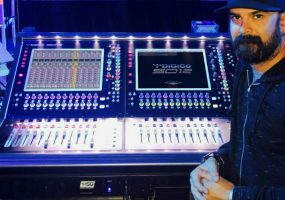 A pair of DiGiCo SD12 consoles supplied by ATK Audiotek helped America’s Got Talent contestants get through the show’s audition and elimination rounds. 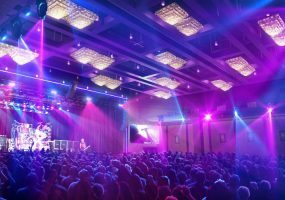 Parx Casino, the largest casino in Pennsylvania, recently completed a $50 million expansion project which includes an exorbitant amount of entertainment technology.